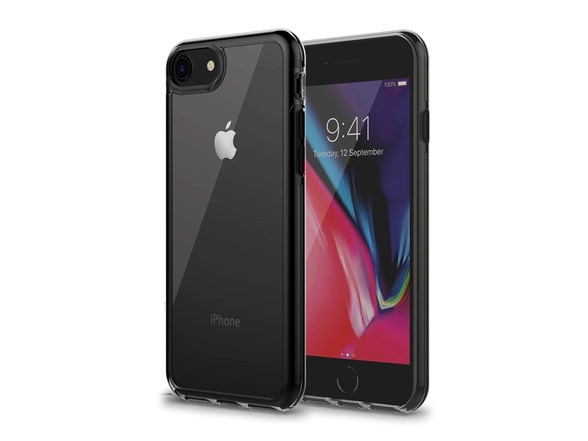 Military grade drop protection for your iPhone. 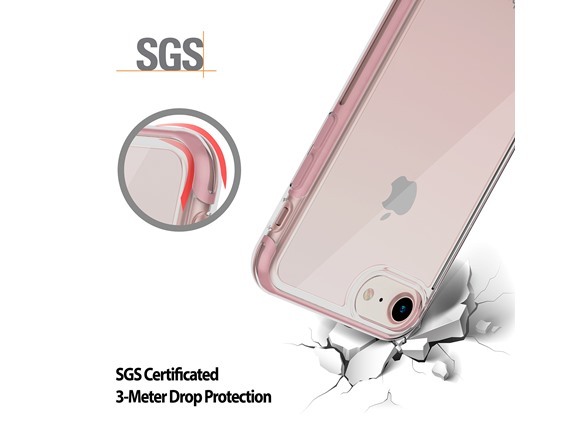 【Drop Protection】SGS certificated 3-meter drop protection, protect your phone from accidental shock damage. 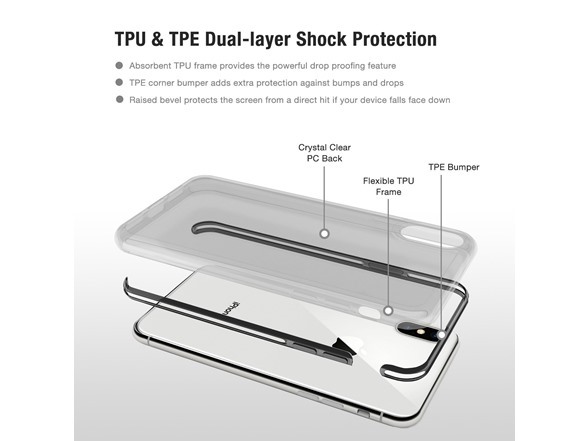 【Ultra Hybrid】Ultra hybrid TPU & TPE shockproof bumper to maximize defensive feature. 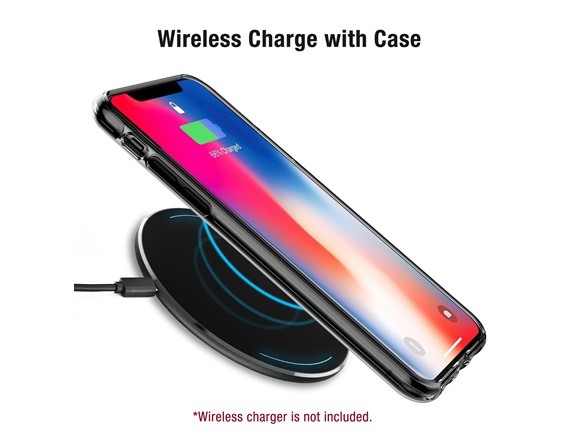 【Slim and Thin】Lightweight, soft case grip and thin PC back, wireless charge with the case. 【Clear and Durable】Extreme clear, long-lasting clarity, durable scratch-resistant. 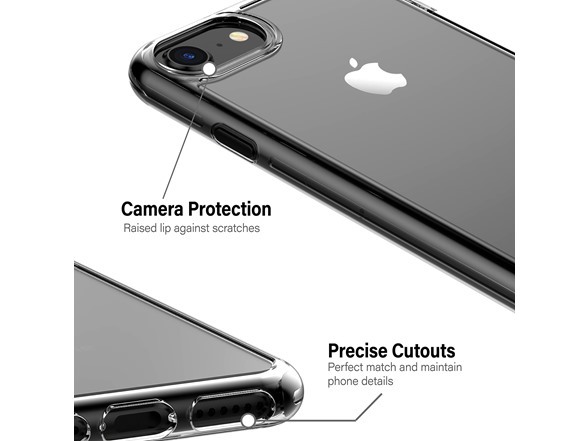 【Elegant Design】Raised lip screen and camera protection, precise cutouts, soft buttons. 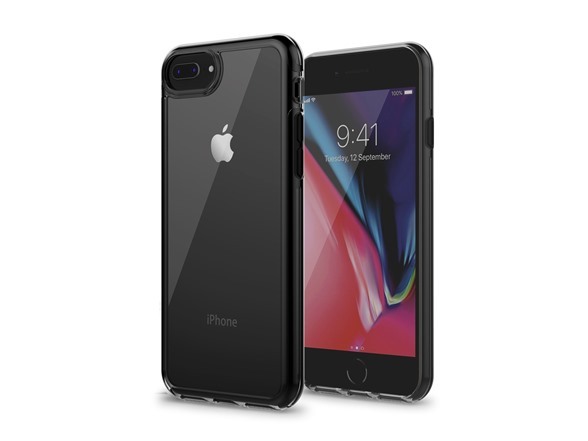 It uses an air cushion technology to maximize defensive feature, which has also certificated by SGS organization. The ultra-hybrid TPU outer shockproof bumper and TPE inner air cushion technology design provide a dual-layer protection that prevents your phone from accidental scratches, shock and drop damage. 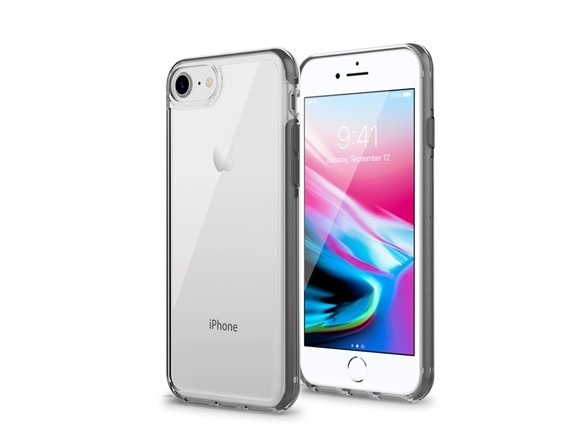 The durable and clear material keeps your phone case clean for long-lasting clarity. 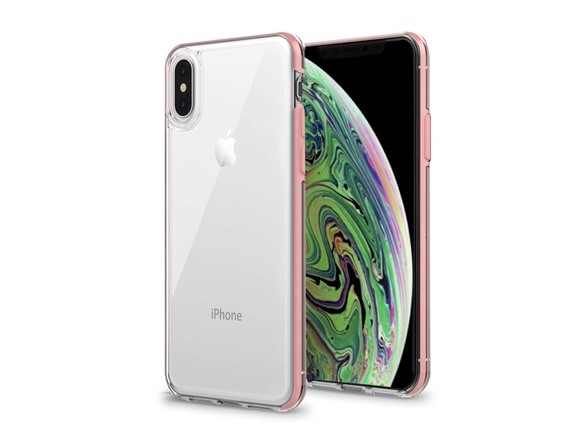 It has precise cutouts and raised lip screen and camera protection. 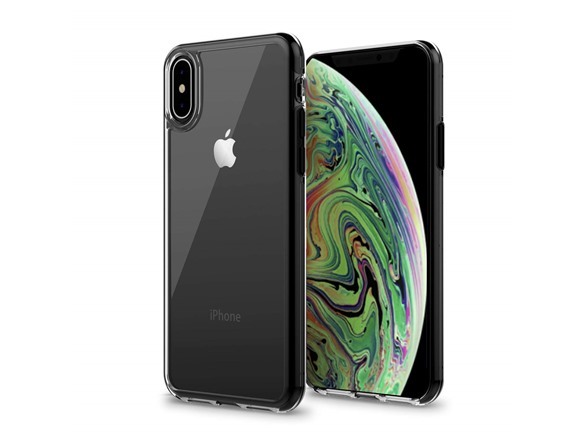 Its 3-meter height drop protection is certificated by SGS which is the world's leading inspection, verification, testing and certification company. Made of premium PC, TPU & TPE materials and precise cutouts, it guarantees defensive feature, gives light and smooth grip, and accurate button response.